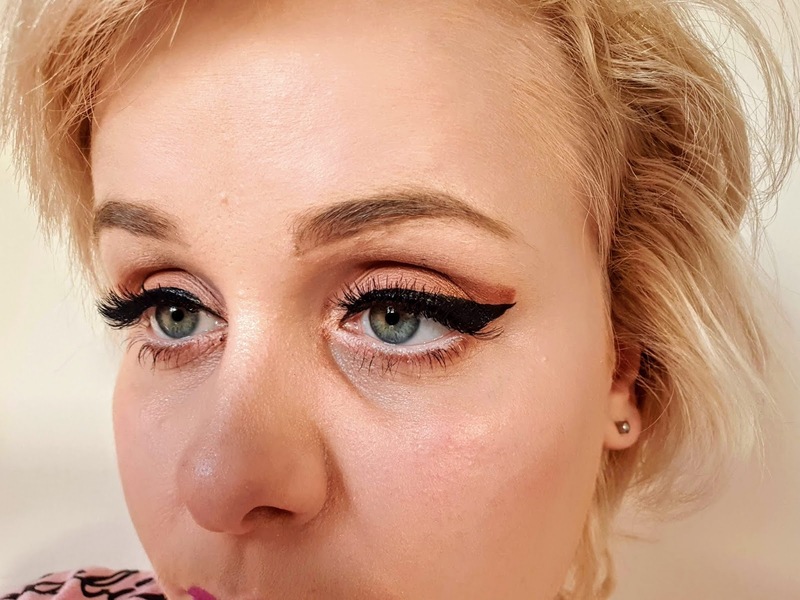 I just love wearing false lashes nearly every day of the week! For me personally, they complete most of the makeup looks I like wearing. Last year at the start of 2018 I had no idea how to wear lashes as they would go in all the wrong places except my bloody eyelids.... fast forward to now I may not be a pro but I would say I am getting better. 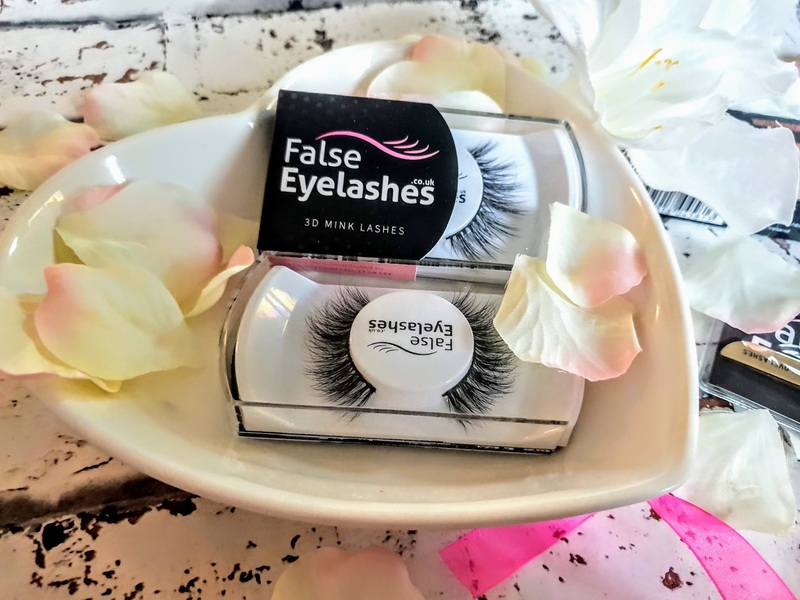 FalseEyelashes.co.uk is an amazing website that has an amazing range of false lashes including lashes, eyelash glue and a few other accessories too. I was kindly sent these FalseEyelashes.co.uk new mink lashes to give a whirl. FalseEyelashes.co.uk have a new range of 3D mink lashes and I was kindly sent 2 of the lash sets to try out to see what I thought of them along with lash applicator and also some false lashes glue too. Now the glue they sent me wasn't my cup of tea as it was quite thin and I prefer using my Eylure or Ardell eyelash glue.... thought I would mention this beforehand. Another thing is I am so used to applying my lashes with tweezers and for me, personally the false eyelashes applicator took some getting used to, but now I am pretty much used to it now aha. 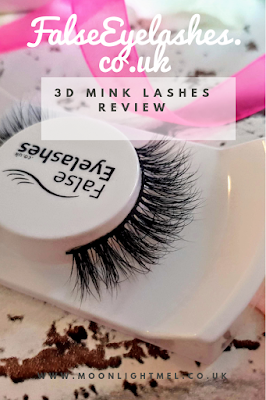 The 3D Mink Lashes come in a clear case that slides open and shut which for me is a lot handier and easy to use than a lot of other eyelashes, that feel like getting past a challenge in the crystal maze to get into. The lashes are really thick, luscious and long! 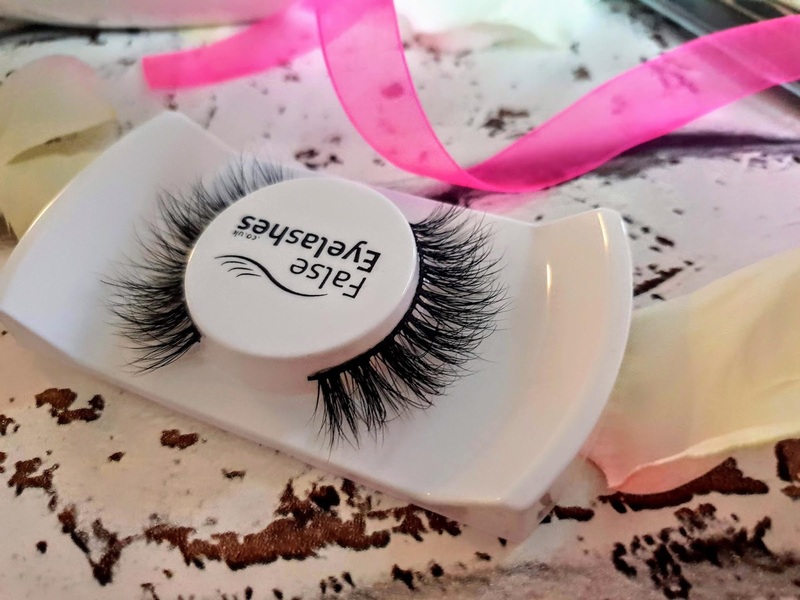 One of the many things I love about them is they are so soft which is a plus because too many times lashes can feel very plastic, uncomfortable and feel so unreal, these, on the other hand, are the most real looking lashes I have tried. They are very comfortable to wear considering they are very full and thicker than any other lashes I have tried before. Finding the right glue to apply these is a right pain though since they are thicker they need a little bit more support I found that Ardell eyelash glue works the trick perfectly with these lashes. As with any false lashes remember to measure them on your eye to see what is comfortable for you and trim any excess lashes. I made the mistake before of never trimming my false lashes and damn those things poked me in the eye and made my eyes water, ever since trimming them, I have not had that problem. Want to find out more about the 3D Mink lashes? Click the FalseEyelashes.co.uk website here. If mink isn't your thing they have 1000s of other eyelashes and products to choose from.